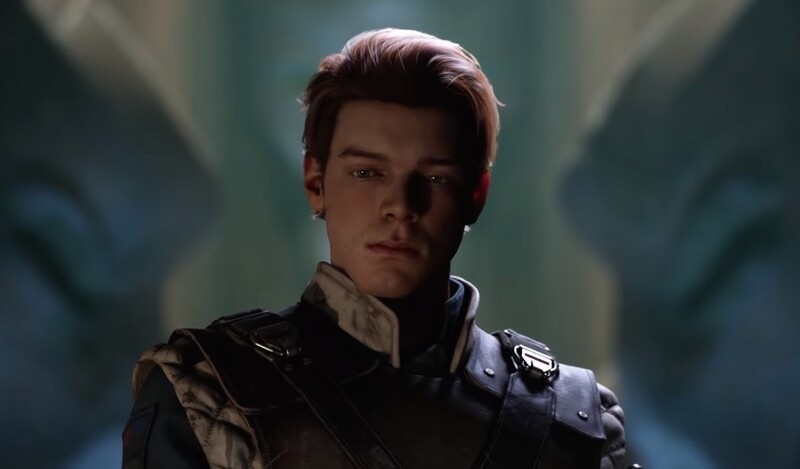 Electronic Art releases the trailer for the Star Wars Jedi: Fallen Order video game, a new third-person action-adventure game, which will be available November 15. 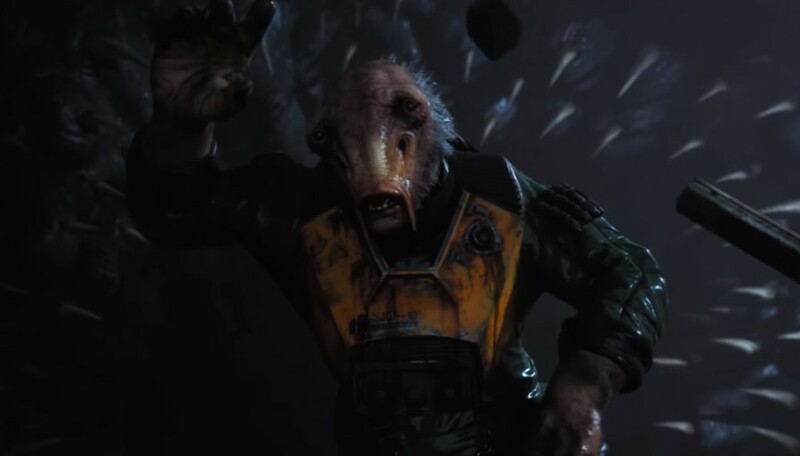 Cal Kestis—one of the last surviving members of the Jedi Order after the purge of Order 66—is now a Padawan on the run. Experience this all-new single-player Star Wars story from Respawn Entertainment and EA Star Wars on Xbox One, PlayStation 4, and PC. Fans of Gotham will recognize the voice of Cal Kestis as none other than Cameron Monaghan.